Pvt. Roland C. Dodd, son of Mr. and Mrs. C. L. Dodd, Kingston, Oklahoma, husband of Oretha Morgan, attended Bitter Creek School. 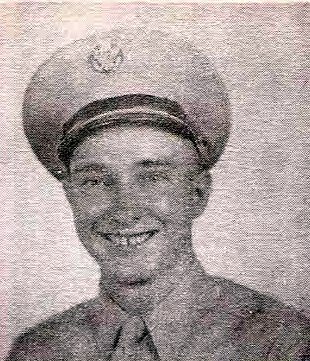 Entered Army in 1943, trained at Camp Barkeley, Texas, medical training at Camp Roberts, Cal. Served in England. Awarded GC Medal, ETO Ribbon and Victory Medal. Discharged in 1945.